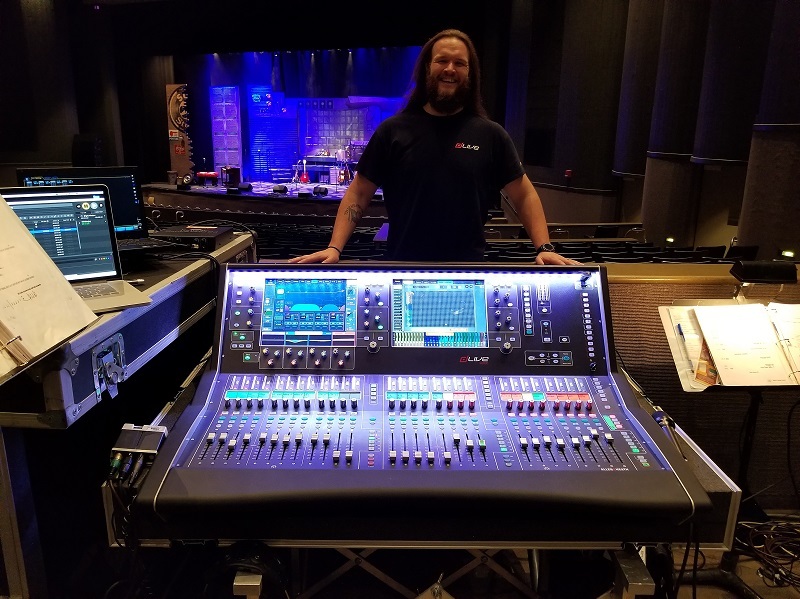 ELGIN, IL – Allen & Heath’s dLive S Class S5000 with DM64 MixRack was chosen to tour with Million Dollar Quartet on the band’s current North American tour. An Allen & Heath dLive S Class S5000 with DM64 MixRack played a leading role on the tech crew for the Million Dollar Quartet’s recent North American tour. Part theatre, part rock-and-roll concert, the show tells an amazing story of a day in 1956 when Johnny Cash, Jerry Lee Lewis, Carl Perkins, and Elvis Presley performed together at Sam Phillips’ Sun Records studio.